Always have your hands free when setting up your bivvy or when cooking, landing a fish or unhooking your catch! 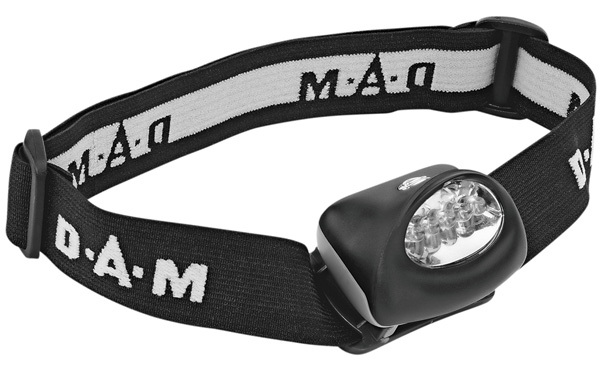 This multifunctional DAM headlamp features 5 extra bright LEDs and is very comfortable thanks to the adjustable elastic headband. 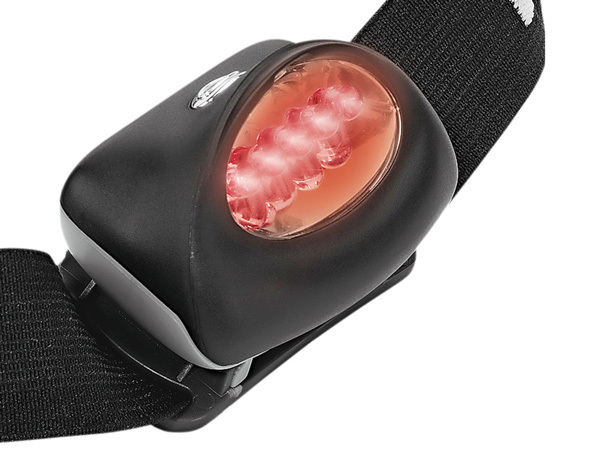 The colour of the LEDs can be changed (white and red). Ideal for those night sessions around the bivvy or for street fishing for zander in the dark. You have your hands free for landing and unhooking your catch as well as several other tasks. The headlamp is powered by AAA batteries (not included).